Why an otherwise conservative Jesuit press like Ignatius would publish Von Balthasar’s most controversial book is one of life’s little mysteries. According to the Swiss theologian Hans Urs Von Balthasar (1905-1988), so is whether or not anyone is going to hell. The basic argument of this book is that Christians have absolutely no evidence that anyone is actually in hell and that therefore it is reasonable to hope that all people shall be saved. Whatever one thinks about the doctrine of universal reconciliation (apokatastasis), it clearly emerges from a profound respect for God and a high view of the resurrection. At the heart of Von Balthasar’s message is the idea that God’s love and mercy is greater than man’s sinfulness, and ultimately “mercy triumphs over judgement.” This sort of hopeful universalism has been expounded in various forms not only by leading Catholic theologians such as Henri de Lubac, Karl Rahner, or Hans Küng, but also by prominent Protestants, including Karl Barth, Emil Brunner, and J. A. T. Robinson (see the comments section). The first and most obvious objection to apokatastasis is the fact that Jesus spoke so frequently about hell. 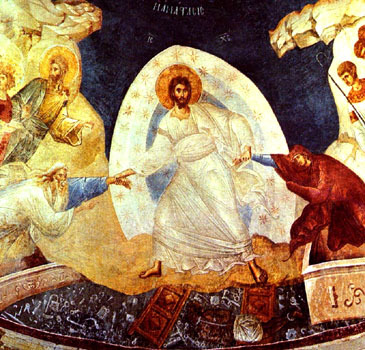 Von Balthasar responds that all of these sayings come from the “pre-Easter Jesus.” This means that “the pre-Easter Jesus lives toward his “hour”, when his earthly downfall will be transformed into the full “overcoming of the world” (Jn 16:33) and when, for the first time, through the Passion and Resurrection of the Son, the Father will have spoken all of his Word to the end, which only then, through the Holy Spirit, will become understandable to the disciples, and subsequently to the entire believing Church.” Von Balthasar never really explains how hell nonetheless became such an integral part of the Church’s kerygma (preaching) long after Jesus had ascended into heaven. Moreover, Jesus seems to have been quite serious when he spoke about wise and foolish virgins and sheep and goats. Von Balthasar does’t really explain Jesus’ teaching on hell so much as he dismisses those passages as irrelevant to his argument. He insists that he isn’t talking about whether hell exists but about whether it is populated. 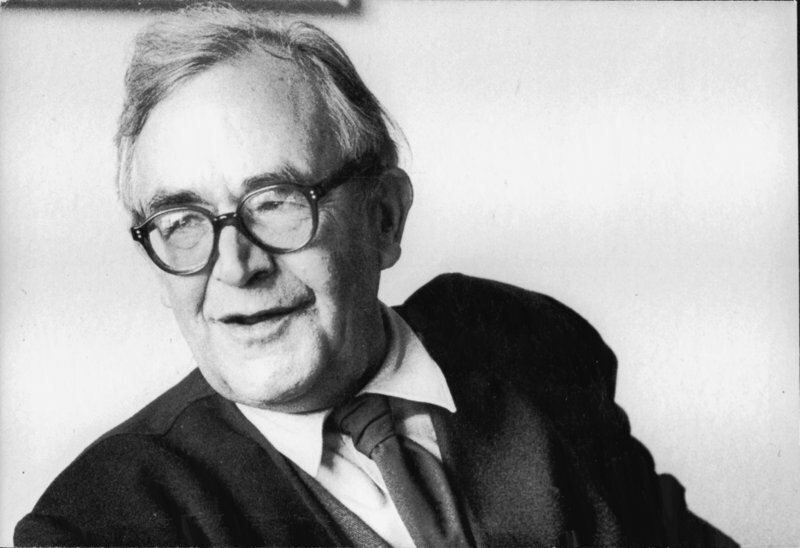 Barth holds that through and in Jesus Christ all humankind has been and now actually is redeemed, and faith is simply believing this to be the truth about oneself. But, fearing it would infringe upon God’s freedom should he speak of the destiny of unbelievers, Barth takes “no position for or against” universalism – no dogmatic position, that is (The Humanity of God [Richmond, VA: John Knox, 1960], 61). 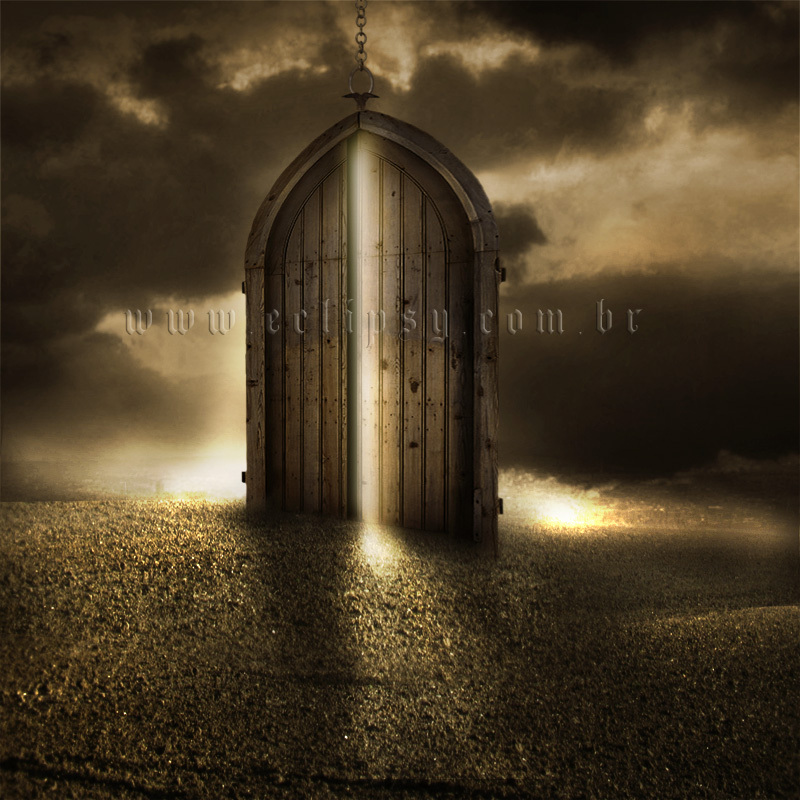 Wishfully, however, he says: “Universal salvation remains an open possibility for which we may hope” (Church Dogmatics IV.3 [Edinburgh: T&T Clark, 1961], 478). His unwillingness to embrace dogmatic universalism is deeply problematical, for his insistence on the factuality of every person’s actual redemption makes it seem as if the divine freedom he wants to safeguard is simply God’s freedom to not take his own achievement in Christ seriously – which is, of course, unthinkable. Brunner states: “We teach … the Last Judgment … and universal salvation” (understanding biblical statements about both as having an invitational rather than informational logic, and insisting that so understood the former does not cancel out the latter). “We must hearken to the voice that speaks of world judgment as God’s voice, that we may fear Him, and we must hearken to the voice that speaks of the reconciliation of all as God’s voice, that we may love him” (The Christian Doctrine of the Church, Faith, and the Consummation: Dogmatics, vol. 3 [Philadelphia: Westminster, 1962], 421-22, 424). Brunner is ruling out any Bible-based denial of universalism as exegetically wrong-headed, in accordance with his control belief that truth from God is met as we move dialectically between mutually exclusive poles of thought that Scripture sets before us. Brunner’s control belief, however, seems to have died with him. Kung sounds like Barth as he declares: “Christian faith represents radical universalism, but one grounded and made concrete in, and centered upon, Jesus Christ. … Every human being can be saved, and we may hope that everyone is…” And then, not so Barth-like: “Every religion can be a way of salvation, and we may hope that every one is.” (“The Freedom of Religions”  in Owen C. Thomas, ed., Attitudes Toward Other Religions [London: SCM, 1969], 216). Kung here develops further Vatican II’s development of a qualified affirmation of non-Christian religions. MacQuarrie writes: “A doctrine of conditional immortality is at least preferable to the barbarous doctrine of an eternal hell. … But perhaps the Christian hope can carry us further even than a belief in conditional immortality … we prefer a doctrine of ‘universalism’ to one of ‘conditional immortality.’ …” (Principles of Christian Theology, 2nd ed. [New York: Scribner’s, 1977], 361). Whether questions of objective divine fact should be decided by subjective personal preference is, of course, a question in itself.